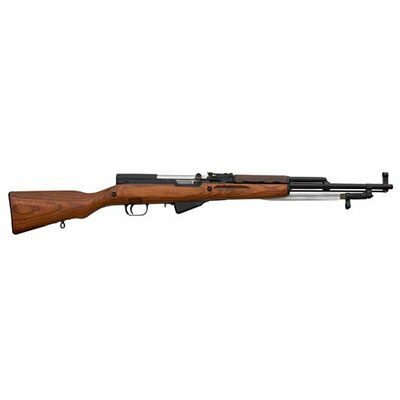 The Russian SKS Semi Auto Rifle is world renowned for its simplicity and reliability. No firearm collection is complete without this rugged workhorse. 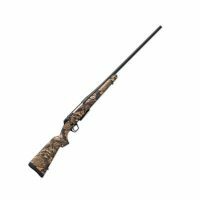 These classics are fun and economical to shoot at the range or in the field. 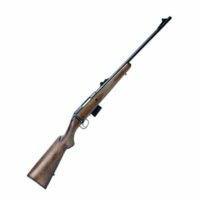 Like most SKS rifles on the market today, these models are surplus and are offered in varying conditions. To ensure safe and reliable operation, these rifles need to be well cleaned of all surplus oil.